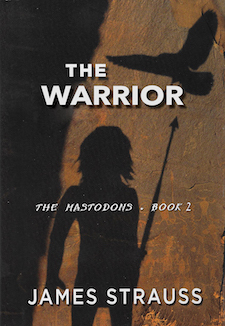 25,000 years ago, a small tribe located in a primal valley attempts to survive the many threats from the catastrophes of geological upheavals, where survival is wrested from the elements and life is to endure starvation. 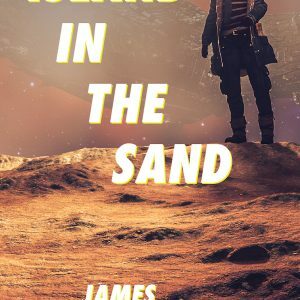 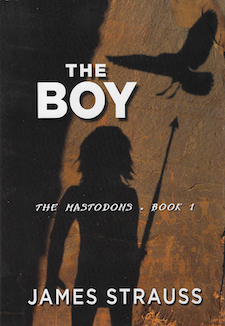 The perspective of this sweeping adventure is told from that of a young boy. 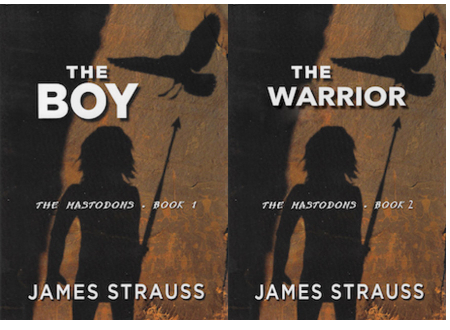 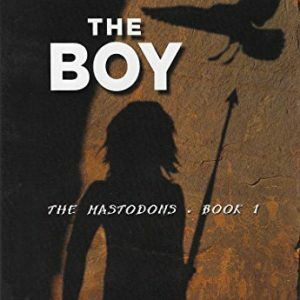 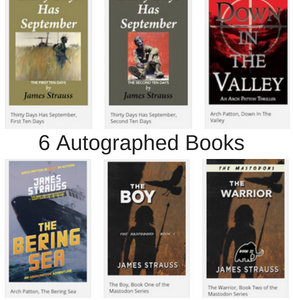 The 5 volumes of the Mastodon Series follows Daryl’s journey through life and observes the evolution of strengths and weaknesses of Societal Evolution.